Beyond water storage, aquifer storage and recovery facilities have the potential to be used as part of a concerted effort to restore the condition of natural resources like the Florida Everglades. ASRs have been used in Florida and throughout the United States for about 40 years. More than a century of canal drainage and water management has led to extensive losses of natural water storage, leaving the Everglades in critical need of new storage. As part of the Comprehensive Everglades Restoration Plan by the U.S. Army Corp of Engineers, it was estimated that up to 333 ASR wells could store water underground for the Everglades and natural systems. ASR is one viable solution because the technology makes it possible to inject and recover treated and untreated groundwater, partially treated surface water and reclaimed wastewater. One advantage of ASR technology is that it can store more water than a typical above-ground reservoir. An ASR system also can provide large volumes of water over longer periods of time, thus increasing water supplies during droughts. Still, the benefits are not always realized for some time. Bob Verrastro, lead hydrologist with the South Florida Water Management District, knows this firsthand. The South Florida Water Management District is the oldest and largest of the state’s five water management districts, managing water resources in a 16-county region that stretches from Orlando to the Florida Keys, serving a population of 8.1 million. Verrastro has been involved with the program since first joining the district 17 years ago. As Verrastro explained, the Florida Legislature in 2007 expanded the Lake Okeechobee Protection Act to include protection and restoration of the Lake Okeechobee Watershed and the Caloosahatchee and St. Lucie estuaries. 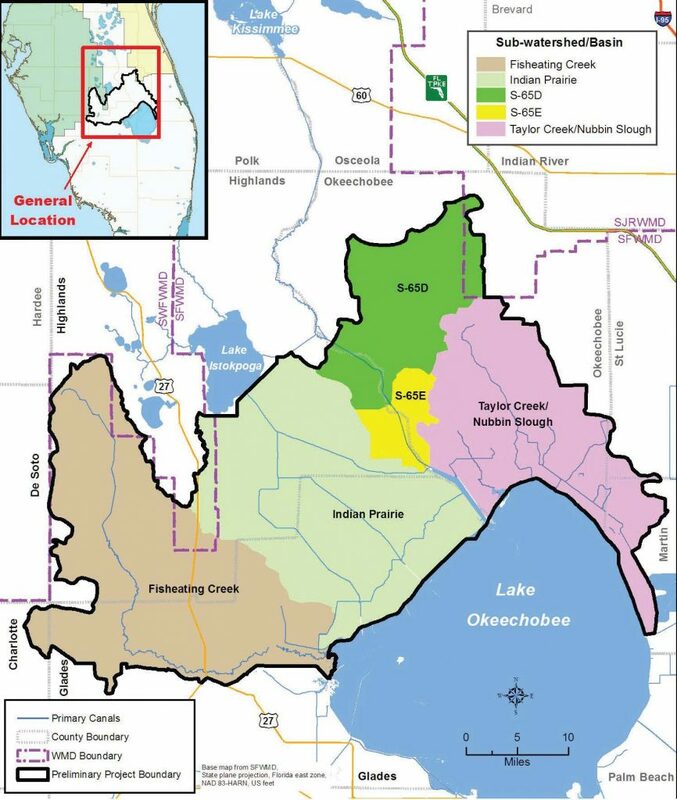 To that end, the Lake Okeechobee Watershed Construction Project Phase II Technical Plan was developed by the South Florida Water Management District, in coordination with the Florida Department of Environmental Protection and the Florida Department of Agriculture and Consumer Services. The plan was submitted to the governor and Legislature on Feb. 1, 2008. Despite these scenarios, Verrsatro said the general public remains “cautiously optimistic.” And that caution is a consistent theme with the district. The phased approach, including expansion and continued testing of pilot facilities and construction of new ASR systems, allows for closer monitoring. Verrastro said planning efforts are underway for the Lake Okeechobee Watershed project. The purpose of this project is to restore more natural water deliveries to Lake Okeechobee and improve its health, as well as that of the estuaries and surrounding wetlands. 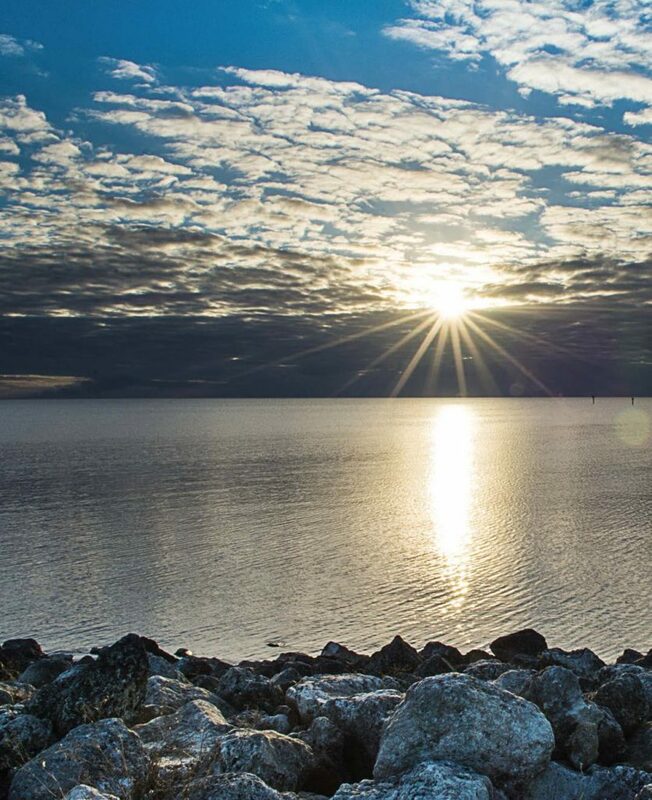 One of the next steps involves identifying opportunities to restore the quantity, quality and timing and distribution of flows into Lake Okeechobee. The LOW Project preliminary project area, where placement of features will be considered, covers a large portion of the Lake Okeechobee Watershed north of the lake. According to Verrastro, wetland restoration calls for a collaborative effort. “There’s a combination of projects all going on to work in tandem with each other,” he said. Public education and support is one key to success with any restoration project. In the case of the LOW project, the district is conducting a series of workshops in the near future to solicit public input on plan alternatives for the project.